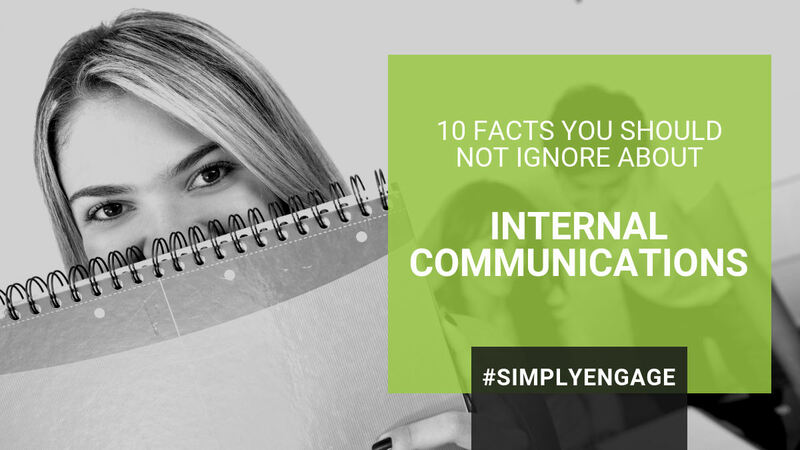 Internal communications are essential to a company's growth and success. It impacts morale, productivity and revenue. You might be surprised to learn the numbers behind the way businesses are using technology to boost employee engagement and the bottom line. Let us help you take control of your internal communications! Let us show you just how much we can help you save in time and money while increasing your employee engagement. Our proprietary ROI calculator will help you understand the impact to your organization. so you can see exactly what these statistics actually mean in hard dollars in your OWN company. 10 Things You Need to Know About Employee Engagement. When employees are highly engaged morale goes up, productivity goes up and so do your profits. The corporate Intranet plays an important role in internal communications. Intranet 2.0 is the "social intranet." While the types of tools and the way they are used widely varies, studies offer insight into the communications barriers and boosts for productivity and employee engagement.